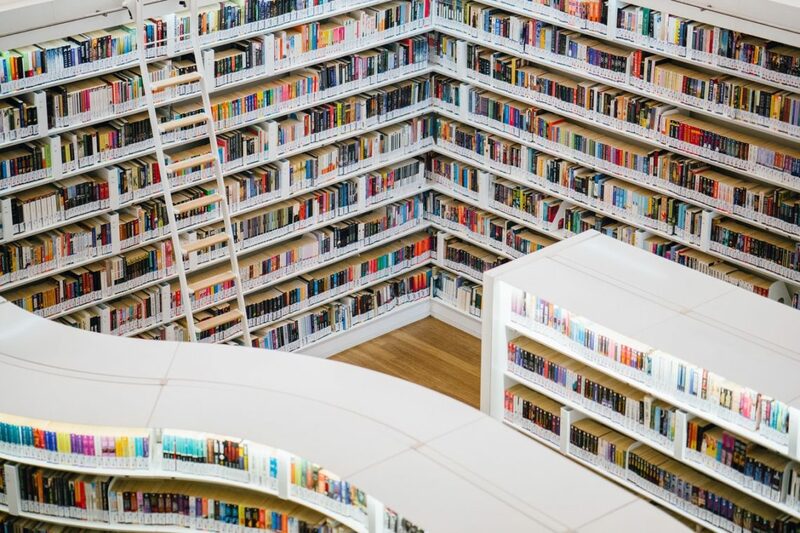 What Tonya’s Reading is an ongoing series of thoughts by Tonya Surman about things she’s reading from the world of social innovation. Tonya is a Toronto-based social entrepreneur, a co-founder, and the current CEO, of the Centre for Social Innovation. She was the founding co-chair of the Ontario Nonprofit Network and has been active within the Ontario Social Economy Roundtable and the Social Enterprise Council of Canada. Before this, she channeled her overzealous optimism into a national coalition of organizations working on children’s environmental health, a social enterprise offering e-mail to activists, and an edgy online news hub for Canadian progressives. Between these experiments in social entrepreneurship, Tonya has found the time to create a coop daycare, host chaotic street parties, and create community gardens. She is also the mother of two wonderful boys which, in the end, is what matters most. In 2009 Tonya was named a Global Ashoka Fellow. She was recognized for building shared spaces and networks for social innovators designed to foster cooperation.